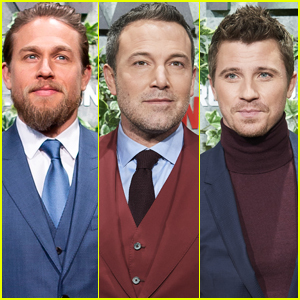 Charlie Hunnam is one handsome stud on the red carpet at the screening of Triple Frontier on Wednesday night (March 6) at Callao Cinema in Madrid, Spain. 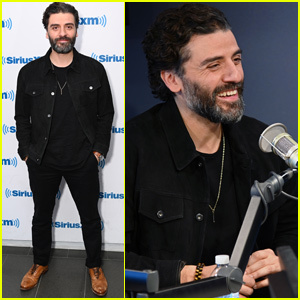 The 38-year-old Sons of Anarchy star sported a light-blue suit as he stepped out to promote his new movie alongside co-stars Ben Affleck, Garrett Hedlund, and Oscar Isaac. 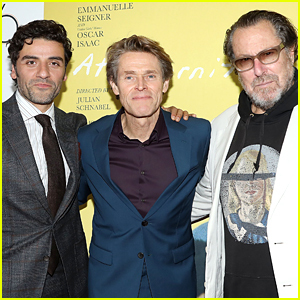 Last week, the guys premiered their new action flick in New York City. 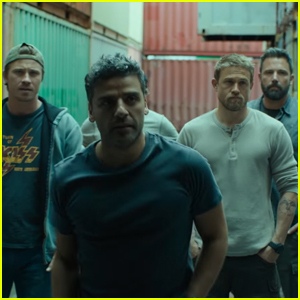 Triple Frontier hits select theaters on March 6, and globally on Netflix on March 13. 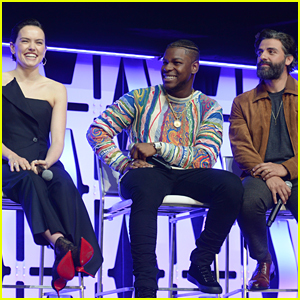 FYI: Garrett is wearing Dolce&Gabbana. 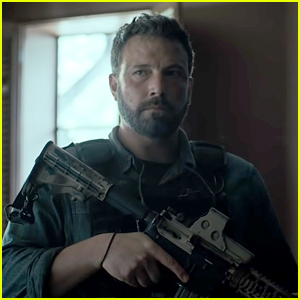 Ben Affleck Stars in 'Triple Frontier' - Watch the Trailer! 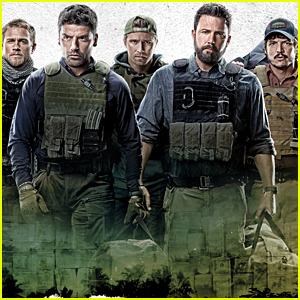 The New Trailer for Ben Affleck's 'Triple Frontier' Is So Intense! 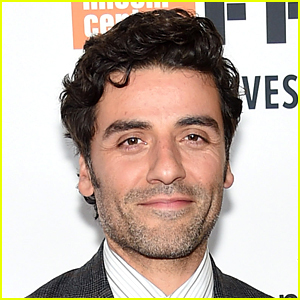 Oscar Isaac In Talks to Join 'Dune' Reboot! 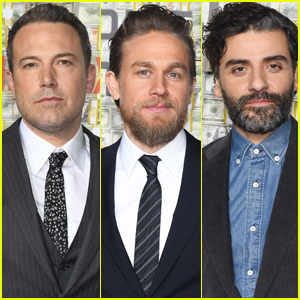 'Triple Frontier' Starring Ben Affleck, Oscar Isaac, & Charlie Hunnam Debuts First Trailer - Watch Now! 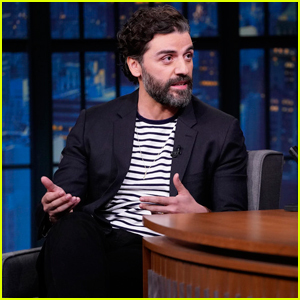 Oscar Isaac & Olivia Wilde Star in 'Life Itself' - Watch a Clip! 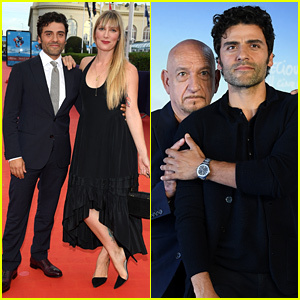 Not sure about the red suit….maybe if the red suit had a different shirt & tie with it?